The reptilian-looking Charter Arms Gator in .38 Special might be the perfect defender to ward off predators! 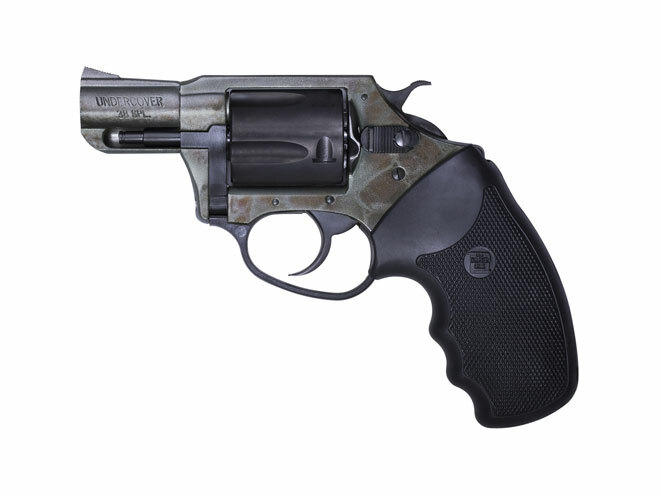 Charter Arms has been making revolvers for the shooting public since the mid-1960s. 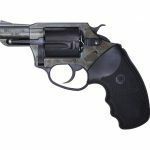 In that time, the company has offered a variety of calibers and styles, but the classic Undercover has been one of the most popular guns in the catalog. Offered in a variety of styles, there seems to be something for everyone in the Undercover line. The latest addition is the Gator. 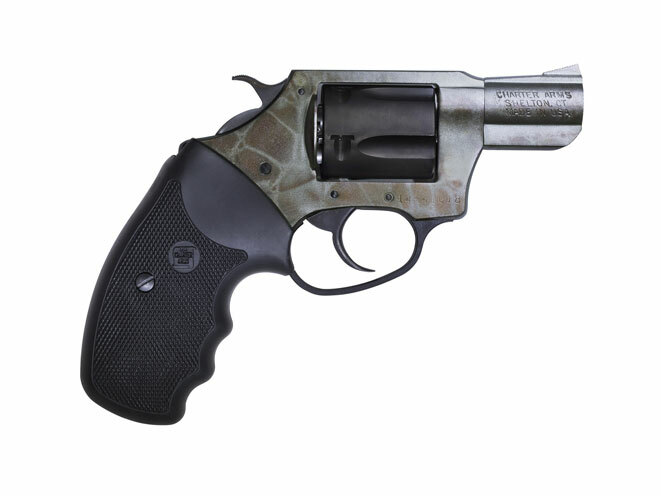 Named for the green and black finish that resembles the hide of an alligator, the new revolver is a concealed-carry revolver with a lot of bite. 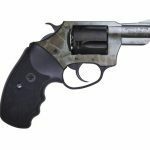 Chambered for the .38 Special, the gun is rated for the more powerful +P ammunition that is popular for self-defense purposes. The cylinder holds five rounds. While a gun with a fancy finish might be seen as just a display piece, Charter Arms intended for this gun to be a personal-protection tool. 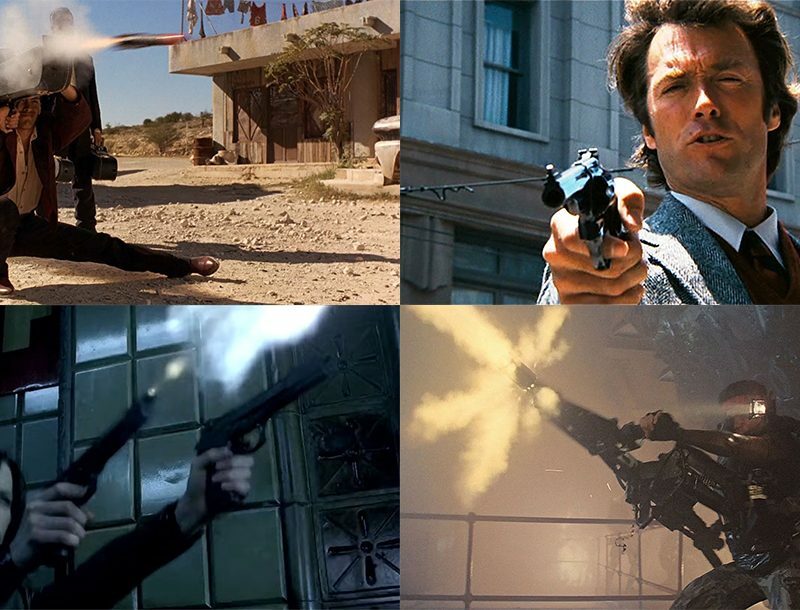 The handgun weighs only 16 ounces unloaded, making it light enough to be carried all day without dragging you down. From the factory, the gun ships with a 2-inch barrel. The front sight is an integral ramp while the rear sight is a notch cut into the topstrap. 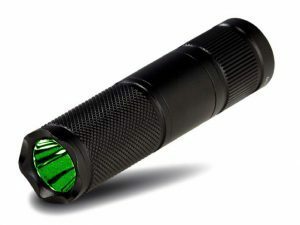 Full-sized rubber grips that allow the shooter to get his or her whole hand on the gun come standard. A color-transfer process results in the Charter Arms Gator’s vibrant, detailed look. The sides of the frame and barrel are finished in this way while other parts like the cylinder, hammer and trigger have a matte black finish. 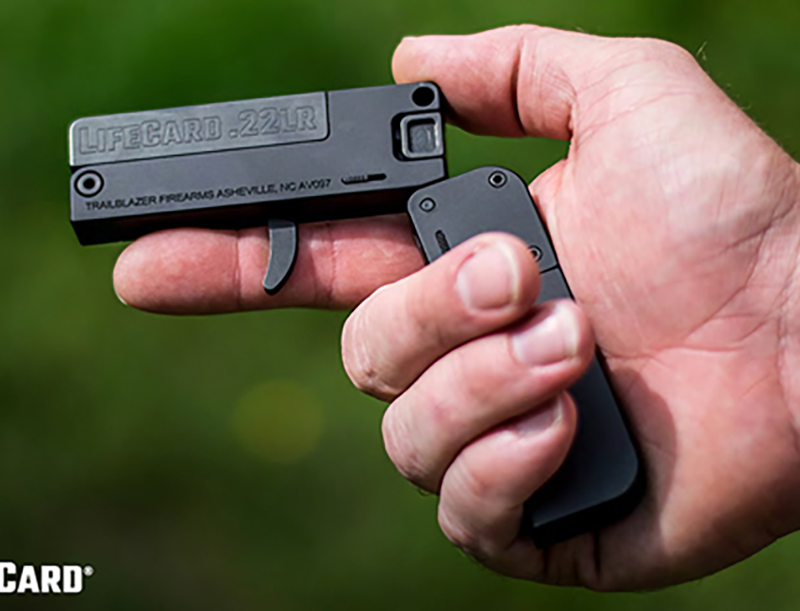 Charter Arms manufactures the Gator with a heavy double-action trigger pull for safe carry, while the single-action pull is very crisp and light at less than 5 pounds. Check out the video and keep your eyes peeled for a full review in the upcoming issue of COMBAT HANDGUNS. To subscribe, visit https://www.personaldefenseworld.com/subscribe.